Welcome to Scandinavian style round stool walnut wood - Maternity, Baby and Toddlers. 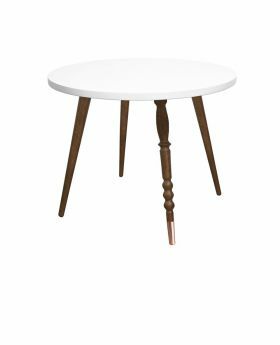 This small stool is great with JunglebyJungle’s Scandinavian tables.Great for little ones, and also using as a bedside table. Dimensions: 30 cm high with 30 cm diameter.